An vector illustration of a garland on white background. Colorful lights. Garland of flags, party decoration line icon. Linear christmas lights icon from Christmas outline collection. 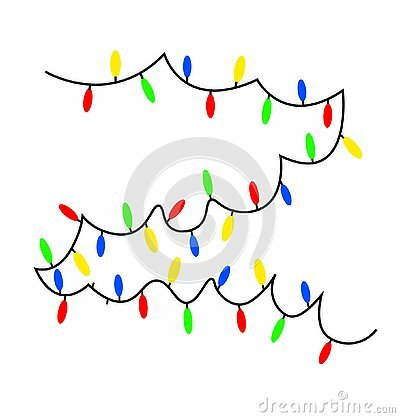 Thin line christmas lights vector isolated on white background.